I thought the ST: Enterprise figures (with sculpts by Art Asylum, IIRC) actually looked fairly good. I wasn't into the show at the time, so didn't collect the figures. However, years later I saw the entire series on DVD (around 2006/2007-ish) & really appreciated this - it's the only Trek series I've seen in it's entirety. Speaking of Star Trek, what was the intended market for these figures of the Turtles cosplaying as the Enterprise crew? Star Trek got really big again around the 25th anniversary. Ordinary people were discussing Next Gen episodes the way they do Game of Thrones now, and, subsequently, there was a ton of licensed Trek tie-ins. I remember Barbie dolls in Trek uniforms, as well as a ton of TV guide Trek "collectible" covers. 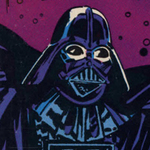 I think I found the inspiration for this figure. That makes a certain amount of sense. However, what was the logic behind these figures? "You know what kids love more than ninjas? Farming!" Tractors are hugely popular toys anywhere between the two coasts. 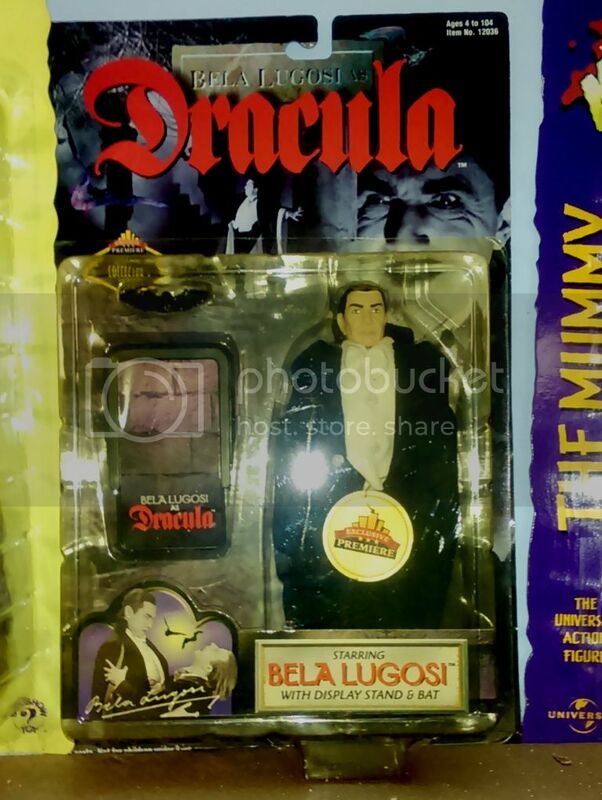 A Bela Lugosi figure in 1931? Priceless. In 1997? Not so much. A terrible likeness, but I'll give them props for a nice card. Were Cling or Clang anybody's favorites of the Krofft pantheon? Doubt it. 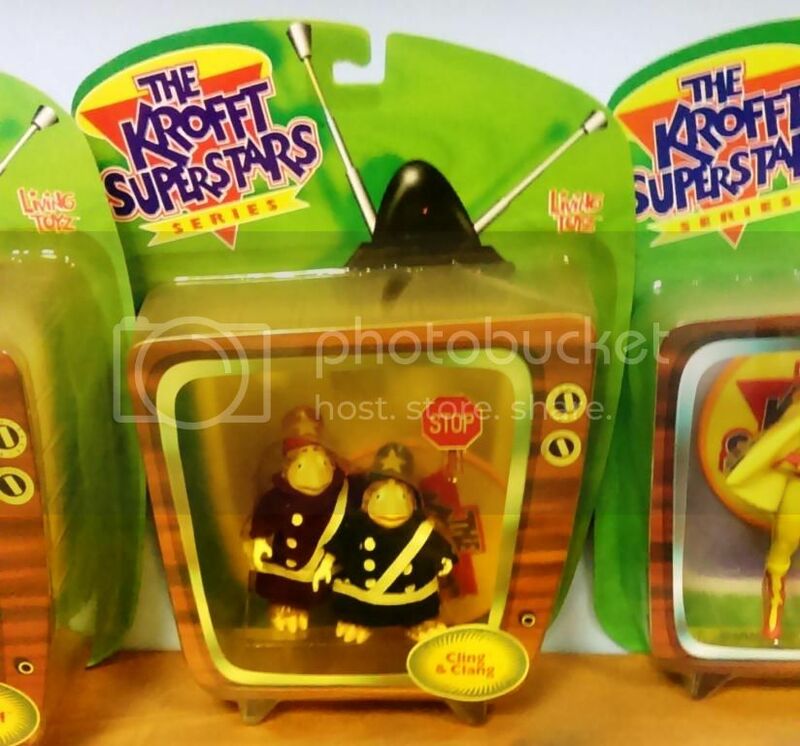 Where's my Dr. Shrinker or Captain Kool figure? Fail. 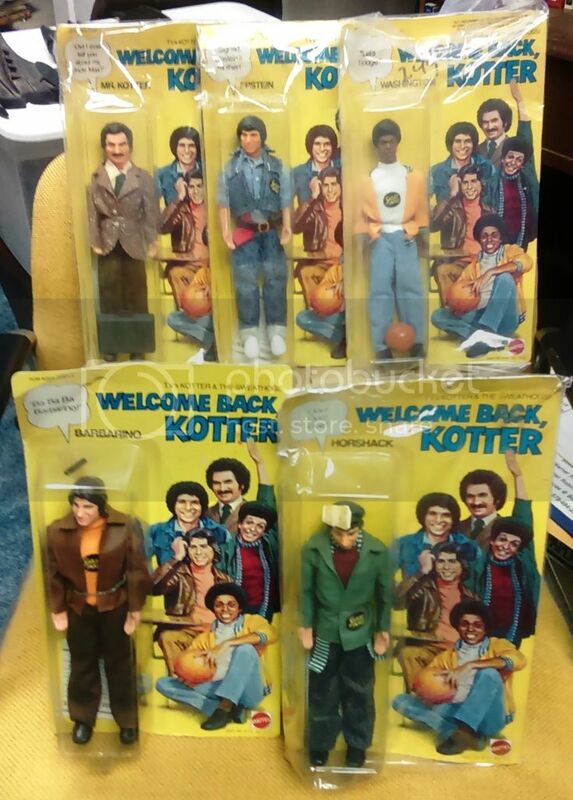 I had to include the infamous Kotter figures produced by Mattel via the Uncanny Valley. This was an impulse buy made while grieving for Ron "Horshack" Palillo five years ago. Nostalgia quickly soured into regret. This may not be a figure that no one wanted (I want one! 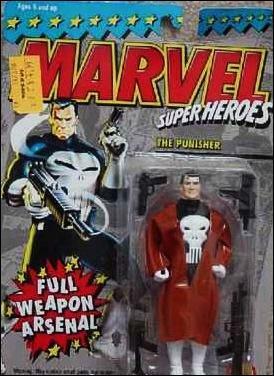 ), but it does fit with the oddball toys in this thread: Marvel Superheroes Punisher. Look at how happy he is! 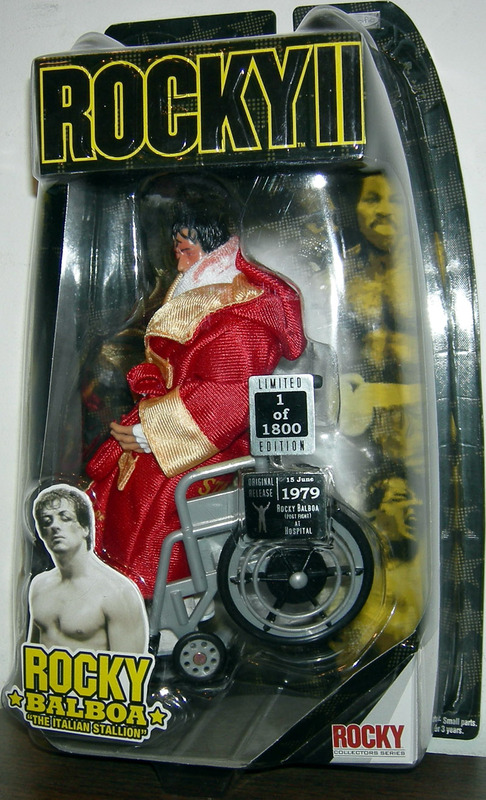 I almost bought it at Toys R Us at one time out of curiosity and did not do it. 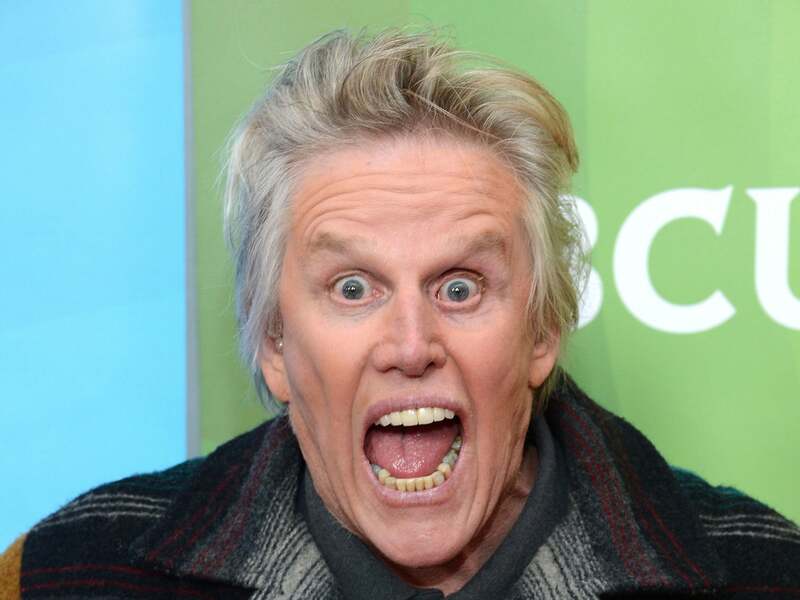 And, when they repackaged him in a trench coat, he looked like he was about to flash someone. "Hey ladies, check out my full weapons arsenal!"